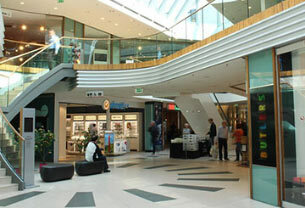 Uhrzeit.org came into being by coincidence during the new economy high-peak in 2000. A large internet scavenger hunt was suposed to be online at exact 12 o'clock at midnight but the exact time was nowhere to be found. Without further ado Uhrzeit.org was created by Mr. Göran Holst. Uhrzeit.org was the first german website showing the exact time in cooperation with the technical institut for physics in Braunschweig. 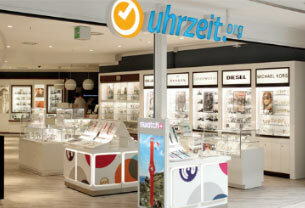 In 2003 the Uhrzeit.org GmbH (German equivalent of a Ltd.) was founded an started offering watches to customers.